8 weeks to learn a whole dance with 5th Element Dance. 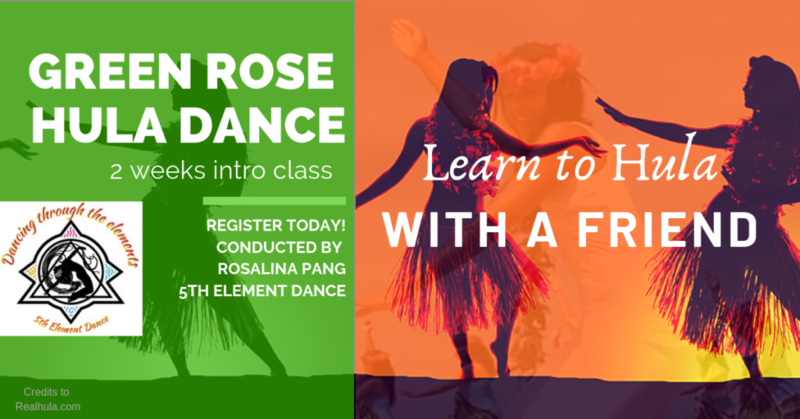 Join our April Holiday Hula Class! Register for 8 weeks term of belly dance class with us and learn a whole dance! If you miss a class in the term, just bring a friend to make up within the 8 weeks. Please note: No refunds or cancellation after term starts. Unless by special reasons notified within 2 weeks. Thank you for reserving a spot. Looking forward to belly dancing with you! If you are given a free class pass. Please book your free class here.